Bye Bye Winter Skin! Helllooooo Hydration! While the winter season does wonders for the landscape of New England, it’s not nearly as kind to our skin. 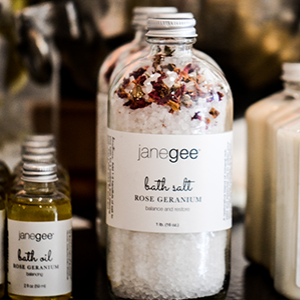 This week, local skin expert Jane of janegee, shares four common wintertime causes of dry skin and some wonderful ways to combat them! In our region, the humidity level typically plunges along with the air temperature. Exposure to this cold, dry air leaves skin parched. Solution: Protect your skin as soon as you get out of your shower or bath by applying moisturizer (body lotion or oil) to your damp skin right away. It’s also a good idea to dial up on the humidity in your environment. And remember to always protect your skin when venturing outdoors with hats, gloves, scarves, and lip balm! Even though hot showers (and baths) feel amazing after a day spent out in the cold, they wreak havoc on your skin. 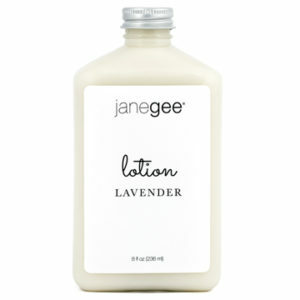 Water that’s too hot will dry out the natural oils that keep your skin healthy. Time is a factor too – the longer you linger, the drier your skin will become. Solution: Dial down the water temp and don’t stay in too long. 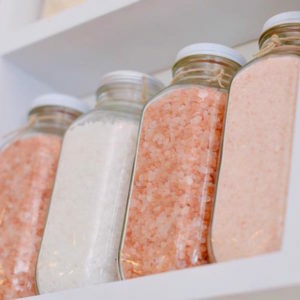 When taking a bath, add some bath salts (Dead Sea salt is our favorite for dry winter skin), a bath bomb, and/or bath oil. 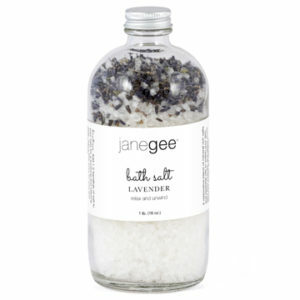 Contrary to what you might expect from the name, bath salts will hydrate and detoxify your skin! Your skin secretes a natural protective acidic film called the acid mantle. This mantle prevents the growth of harmful microorganisms and locks in moisture, but commercial soaps tend to strip it away. Solution: Trade your traditional soap for a good homemade bar or artisanal soap made with organic botanical oils. 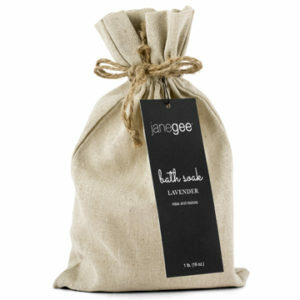 It will do wonders for keeping your skin’s acid mantle intact and hydrating your skin. Another cause of dry skin is your toner. Some toners contain alcohol, which acts as a drying agent and upsets the pH balance of the acid mantle. Solution: A pure vibrational floral water (hydrosol) will replenish your skin and add needed minerals, without the drying effects of alcohol. If anything, don’t ignore dry skin during the winter. Cleanse, hydrate, and moisturize your skin in a way that maintains the presence and balance of your skin’s natural defenses by choosing skin care that works with your skin, not against it. Thank you, Jane, for sharing your expertise with us!